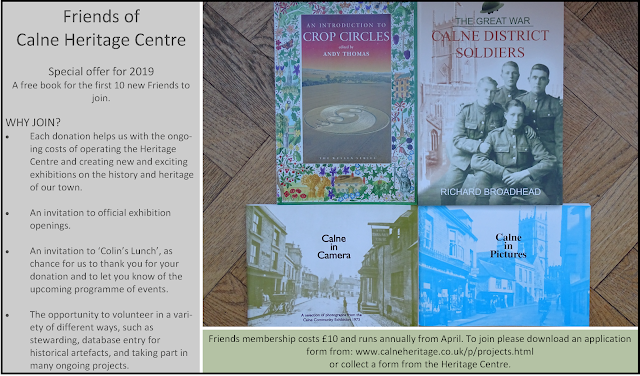 Welcome to the Calne Heritage Centre website. 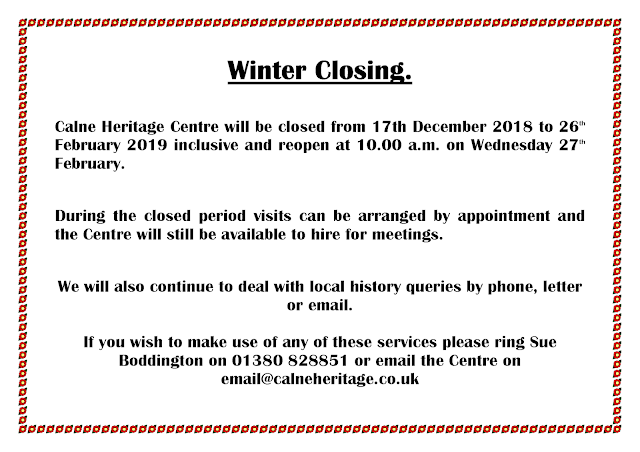 Here you will find useful information on the Centre, its location and opening times, current and forthcoming events. 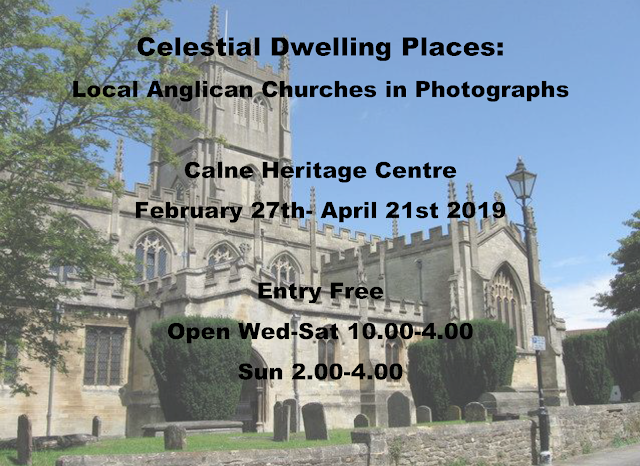 Calne and the surrounding area can boast a wealth of wonderfully interesting historic events, pioneering and famous people, important trade developments and buildings of significant architectural interest. The Calne Heritage Centre tells the story of Calne and its surrounding areas through a series of display boards around the Centre supported by interactive computer systems, pictures and artefacts. Between 21 November and 16 December 2018 we are hosting a display of the work of local people who create art for a hobby rather than a living. As always admission is free with the works on display available for purchase. 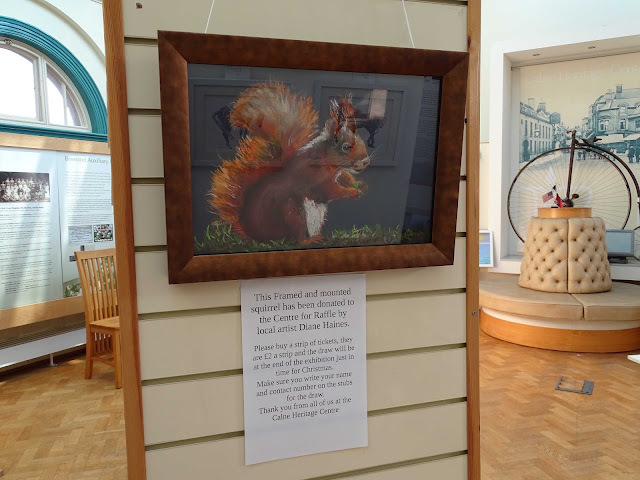 There is also a raffle to raise funds for the Calne Heritage Centre, with the winner receiving the framed and mounted squirrel shown below, which has been very kindly donated by Diane Haines. Here's a preview of just some of the many items to view at the exhibition.